home Boston, Feature, Front Page, IFFBoston, Movies IFFBoston 2016 Pro-Tips! I’m loving the theme for this years IFFBoston, “Make it Yours!” So, to help, I’m reposting my short IFFBoston veteran’s pro-tips list for 2016. 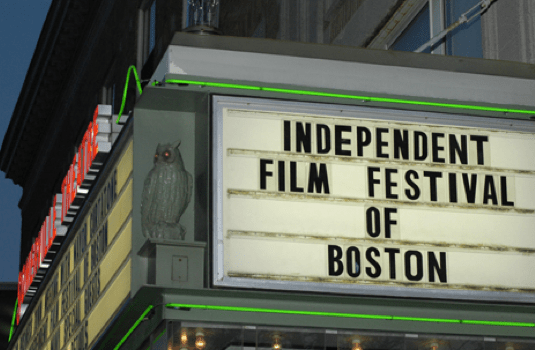 We’ve done a spotlight on a handful of great films you can find at this years festival, but if you’re still having trouble deciding…IFFBoston is without a doubt one of the best programmed film festivals I’ve ever attended. If you aren’t sure what film to see, if anything looks even slightly interesting, there’s a good chance you’ll enjoy it. There have been times when I took a total chance, and those films ended up being some of my favorites. Head on over to iffboston.org/buytickets to view the film schedule and descriptions. Map out your fest, or use Festival Genius to do the planning for you. Pick a few films, and Genius will compile the perfect schedule.